Martella Coffee » The favorite espresso of our head office! 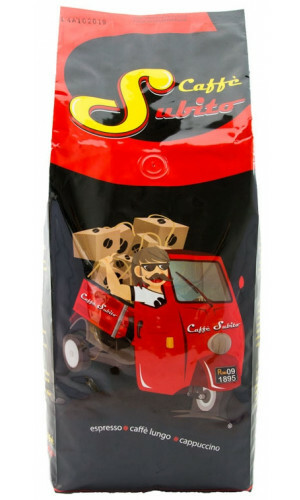 Gian Carlo Martella and his sons are coffee roasters with heart and soul. 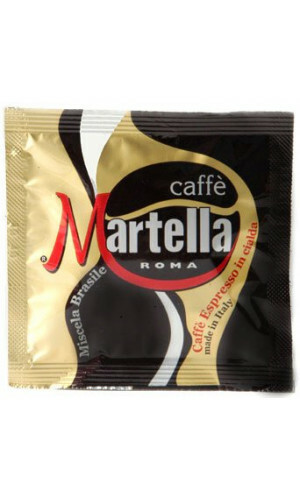 The Espresso Martella Maximum Class blend is our personal favorite. 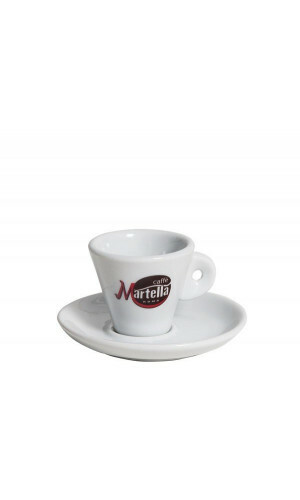 The Martella family have been working as baristas and roasters for major Italian cafes for generations. 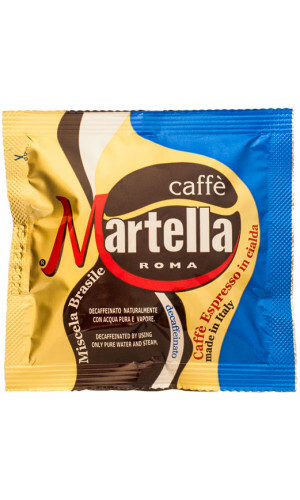 The small roasting house in the center of Rome managed by Giancarlo Martella roasts only the best raw beans in a strenuous, traditional and devious process... resulting in espresso varieties which have matured to become top blends. Everything is in perfect harmony: Bean selection, roasting process and blending. 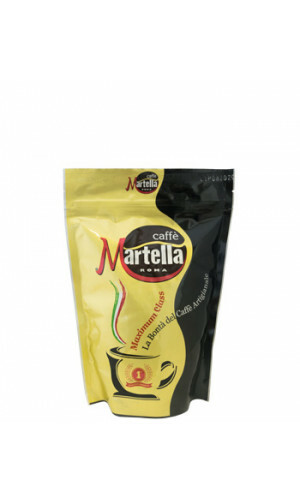 Coffee Martella proves once again, that especially the "small" roasting companies which work with the highest degree of craftsmanship are able to produce top-rated espresso. 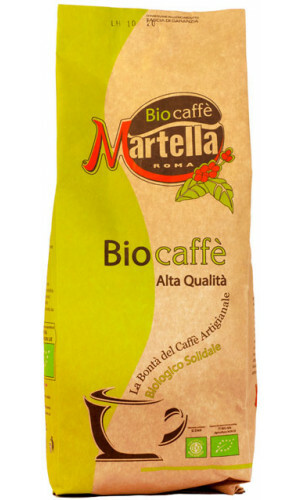 A wonderful Coffee from a small Roman Roasting House. 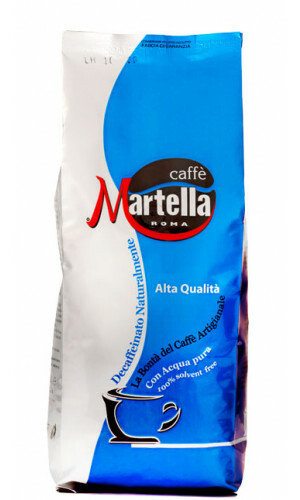 Decaffeinated gently and only with water. This innovative method is 100% natural and requires no chemicals.